FREE BONUS with every purchase of USD 25 or more. 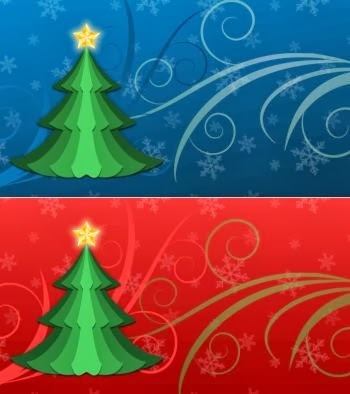 Two slide styles that show your picture popping up from behind a Christmas tree, followed by captions of the traditional greetings. 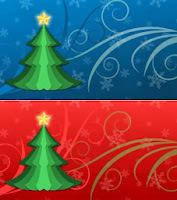 These styles are based on video backgrounds - one red and the other blue. 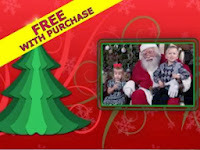 You can use these video clips with any other style or slide that you like.